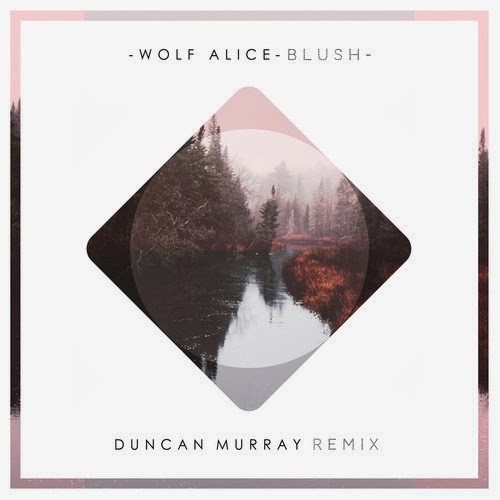 Duncan Murray's new remix of Wolf Alice's "Blush" made my Wednesday a tad better and I'm sure it will do the same for you. When the original track came out, it was a hit with bloggers and Hype Machine and now Murray found a way to make this brilliant all over again. In this remix, he kept the light vocals and built a fun electronic sound to help you through the cold weeks ahead. Stream and download below.